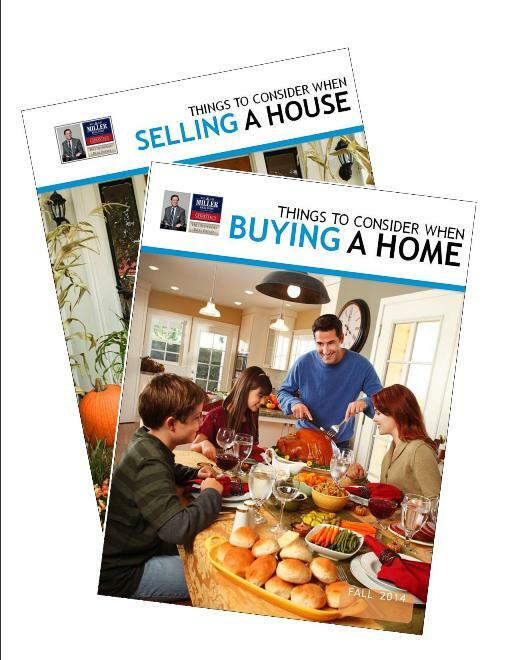 To help you prepare to enter the Fall market to buy or sell your home, download and read these two Guides: Buying A Home, Fall 2014 Edition and Selling Your House, Fall 2014 Edition. My best clients are the most prepared buyers and sellers. They contact me directly for a preliminary consult to identify and focus on their goals and so that I can understand their lifestyle needs. 3) What they dream of having but think is out of their reach in a new home. Often we exceed their expectations and they end up in a better position or home than they ever though possible! No two clients, no two homes, and no two transactions are ever alike. Clients’ needs are complex and unique. No two agents are alike, either. Excellent agents just make it look simple. My philosophy and mission is that every family should feel confident when buying or selling a home. I simply and effectively explain a complex housing market to help you reach the best decisions. In everything I do, with each person I help, I challenge the status quo. I believe in thinking creatively, proactively, to help you realize your goals. I help you accomplish more and get better results. You deserve the world-class professional consulting I deliver to my clients. I believe in what I do. I make Homes Worth Buying, easy to find, and accessible. I do more than only what any agent can and is supposed to do. BOTTOM LINE: My purpose is to make you so outrageously happy that you will gladly introduce me to your friends and colleagues who may also need my help. Be sure to read “What My Clients Say…” under the “Success Stories” tab above or on my website, www.HillSlowinski.com. 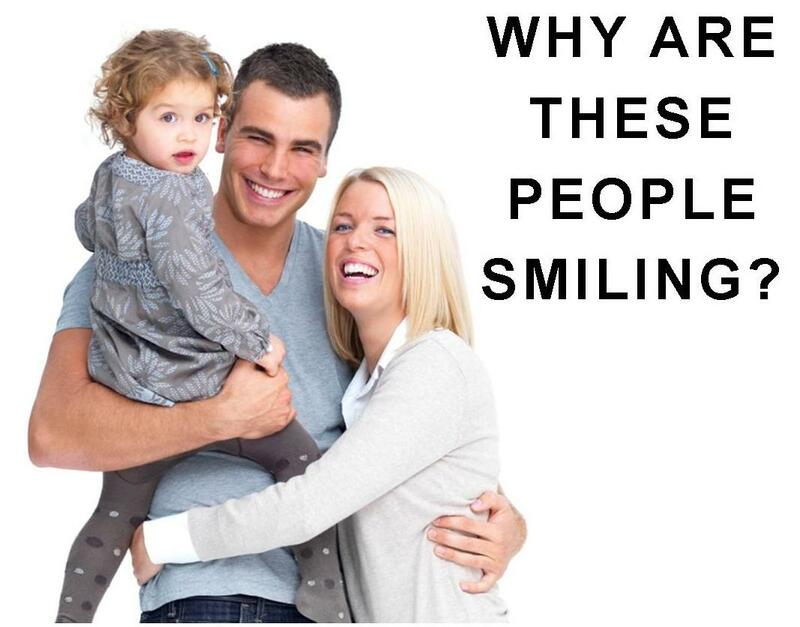 Then contact me. I am always available to you by phone and by email. I am never too busy for your call.